An independent school education is a great gift. 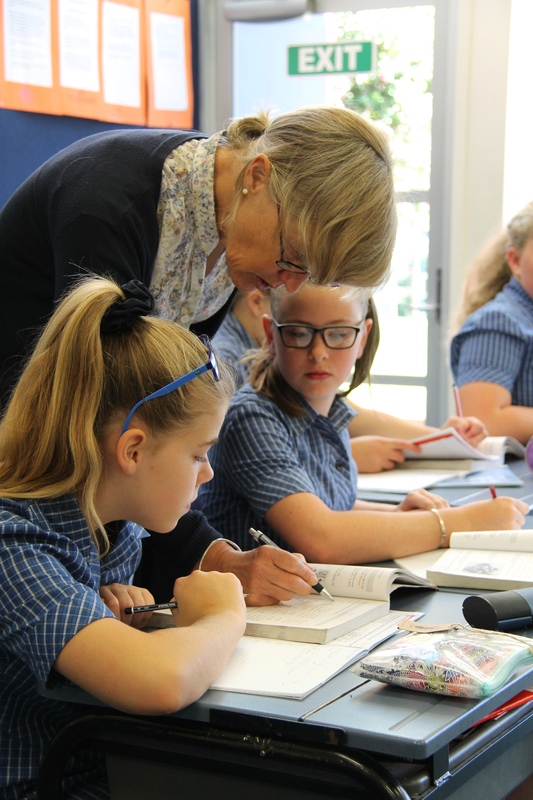 At St Michael’s, your child’s education will be challenging, inspiring and creative. It will be hard work and great fun. There will be risks, successes and failures, and your child will learn from each of these in good measure, in a safe and supportive environment. Our classrooms have walls, our pupils have desks and our classes are small. The maximum year-group size is 20. Our programmes are based on New Zealand Curriculum, and we then enjoy the freedom of an independent school to explore, extend and enhance our teaching topics where we feel it is important to do so. As a prep school, a traditional foundation in English and Mathematics is assured, and your child is supported and extended as their individual abilities demand. 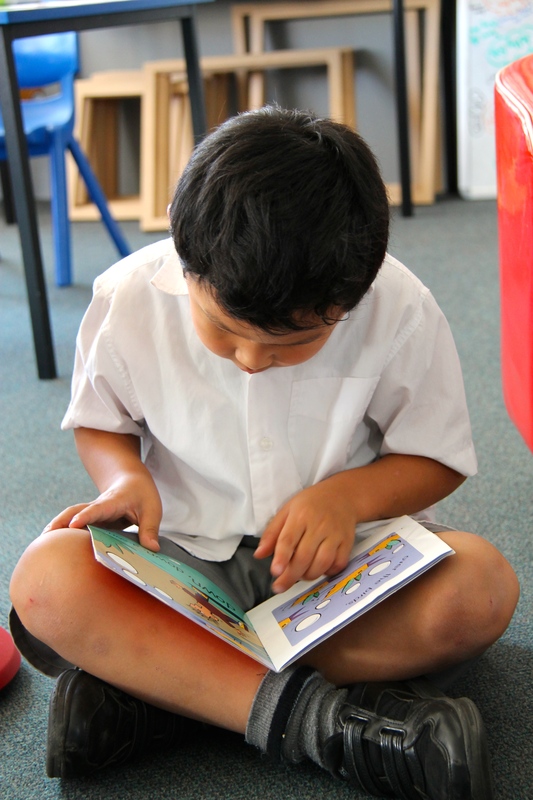 This literacy and numeracy underpins our curriculums in Science, History, Geography, Religious Education and Spanish, in which your child develops a broader knowledge and higher thinking skills necessary for good global citizenship. IT literacy is taught, not assumed, and foundational skills are developed through appropriate subjects areas. 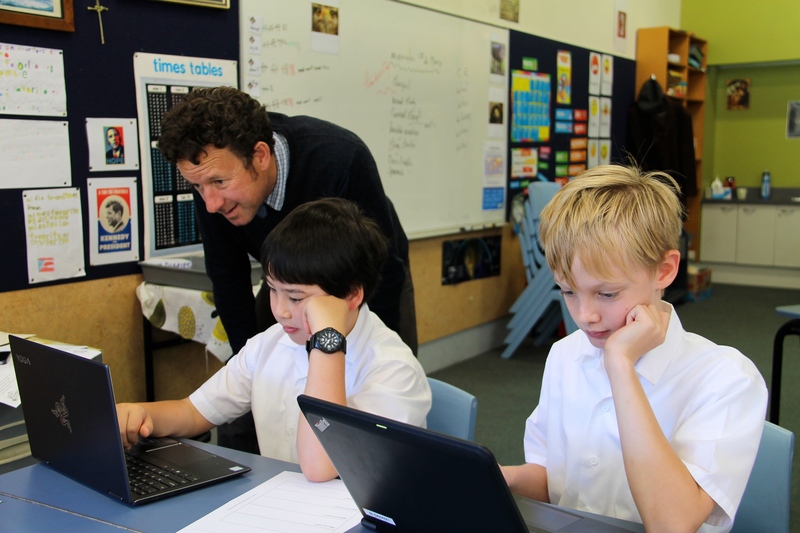 Computer use and time are considered – we like teaching and talking to our pupils! The school has sets of computers for class use.